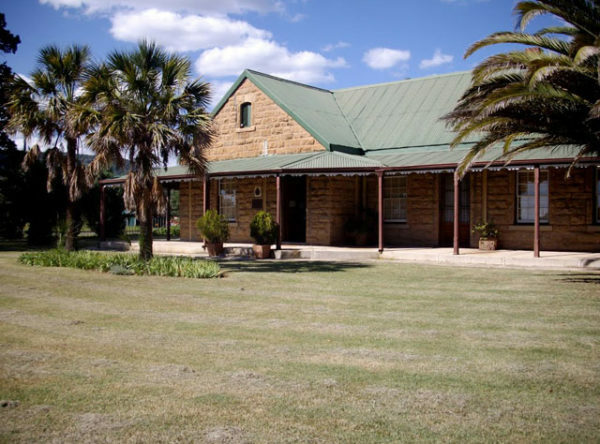 The Zululand Historical Museum is housed at Fort Nongqayi. 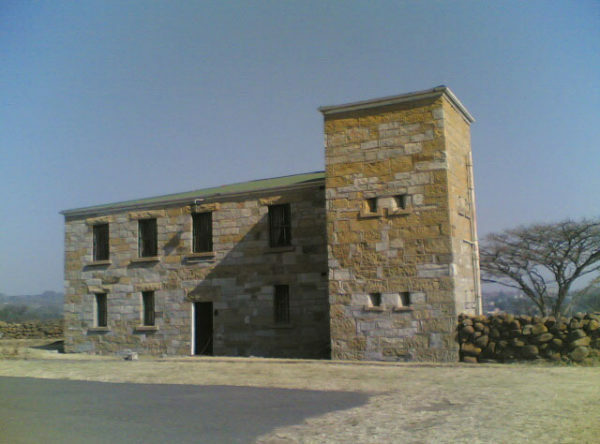 The Fort was built in 1883 by the British to house the Zulu Native Policemen called Nongqayi and was completed in 1894. The Nongqayi were trained in this fort and were led by Colonel Addison. These Zulu Native Policemen fought with bravery at the Battle of Ceza and Hlophekhulu in 1888 and also during King Dinizulus’ uprising and took part during the Anglo Boer War 1899 -1902. The Fort Nongqayi was declared as a National Monument 1939. 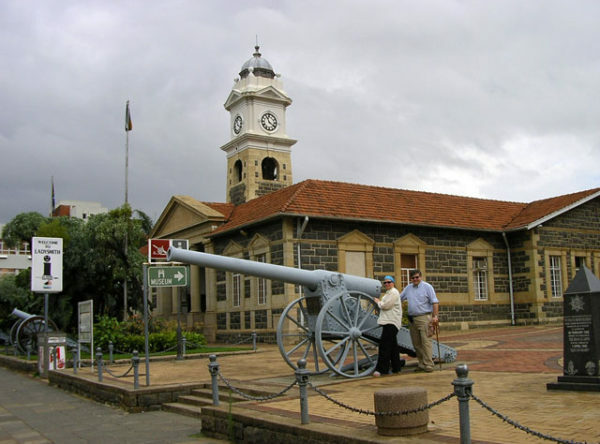 The Museum focuses on Zululand history and culture and houses a collection of Zulu cultural items as well as the military history with conflicts such as the Anglo – Zulu and Boers War as well as the Rebellion of 1906. The history of the life and times of John Dunn are also recorded with a display of his immaculate furniture. a guided tour to its visitors. a research room which houses history of Zululand. The Mission Chapel displays the Norwegians involvement in bringing Christianity in Zululand during the 19th Century. 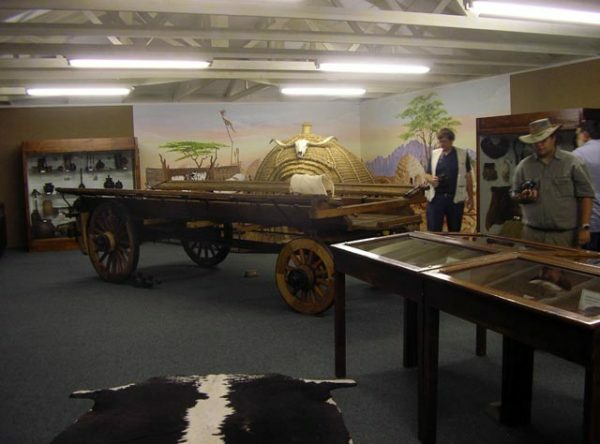 The Zululand Historical Museum includes the Vukani Cultural Museum –an extensive range of both historical and contemporary Zulu cultural artifacts. 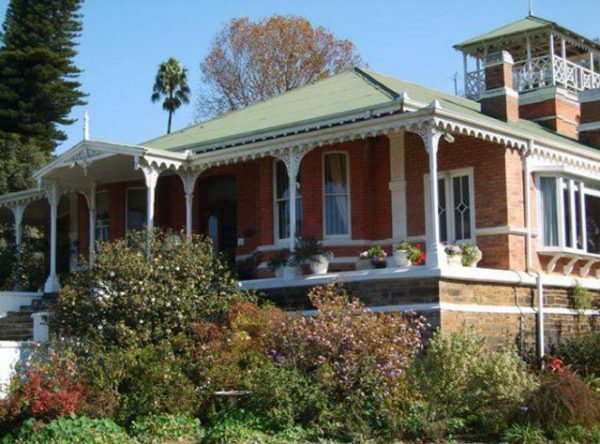 Mission Chapel – also available for hire as a venue for functions, events and weddings. The Museum Village – in the grounds of the picturesque Fort Nongqayi in Eshowe – houses a series of museums covering a wide range of local interest from early Iron Age to contemporary Zulu art and craft, from natural history to missionary history and from wars between nations to the battle against the tsetse fly.